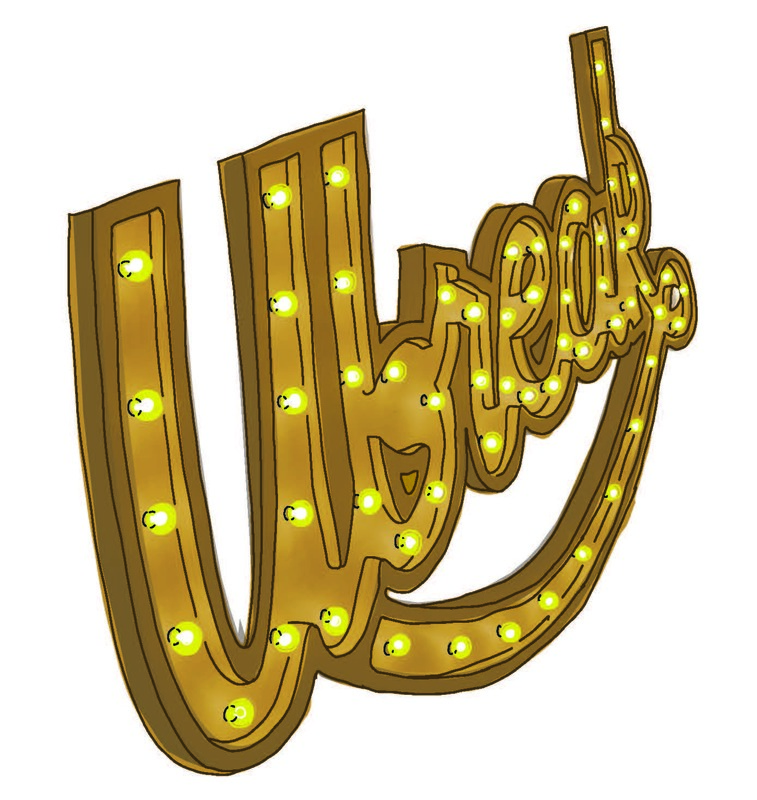 The UBreak program strives to remind students the importance of taking a break in the midst of their busy schedules to be in community with each other. Held every 2 weeks in the UB Room, students can enjoy a free breakfast and cup of coffee on us! Be sure to B.Y.O.M - Bring Your Own Mug and we'll store it for you for the year!